The revolution started here. 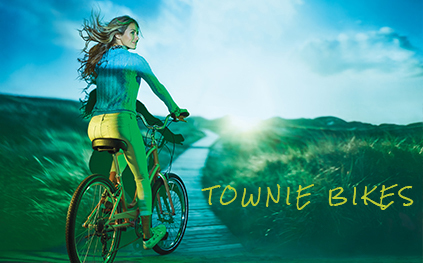 Townie® was born from an idea that challenged the sacred geometry of bike design and created a completely different riding experience. Electra introduced the Townie with patented Flat Foot Technology® to the world and it was love at first sight. 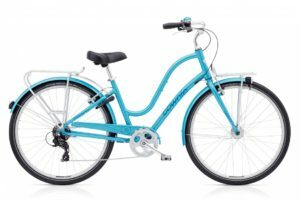 That love has made it the best-selling bike in the U.S. With an upright seating position that lets you see the world better and allows you to plant your feet flat on the ground whenever you want, Townie sets a new standard in comfort and control. 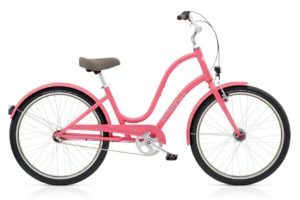 The Townie Collection offers something for everyone. Choose from an Original or Original EQ equipped with lights and fenders for the perfect run-around-town bike. 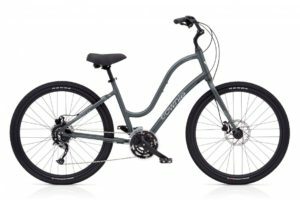 Or, for a slightly more aggressive ride, the Townie Path includes larger 27.5” tires to help you roll faster and tackle terrain with better traction and control. 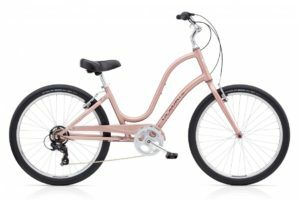 To go the distance, the Townie Commute features 700c tires and heavy-duty racks to get you there in comfort and style. 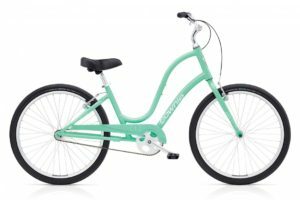 Once you’ve decided on which Townie is right for you, check out Electra accessories for more ways to customize your ride and make it your own. 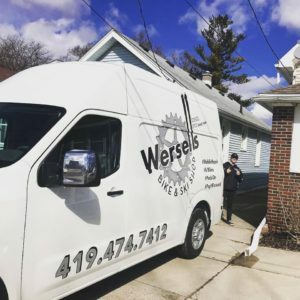 2019 Wersell's Bike Shop. All rights reserved. 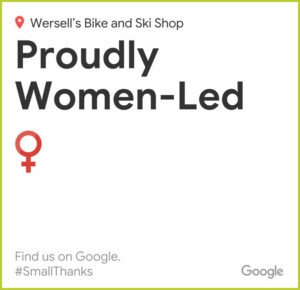 Wersell's Bike Shop would like to credit Toledo Metroparks, Wikipedia, Department of transportation and our current OEM mauufacturers for content use. 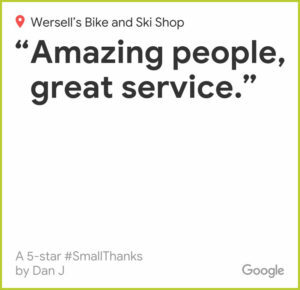 Wersell's Bike Shop recomends to always ride and obey all local traffic, safety and land access laws and always wear a helmet.